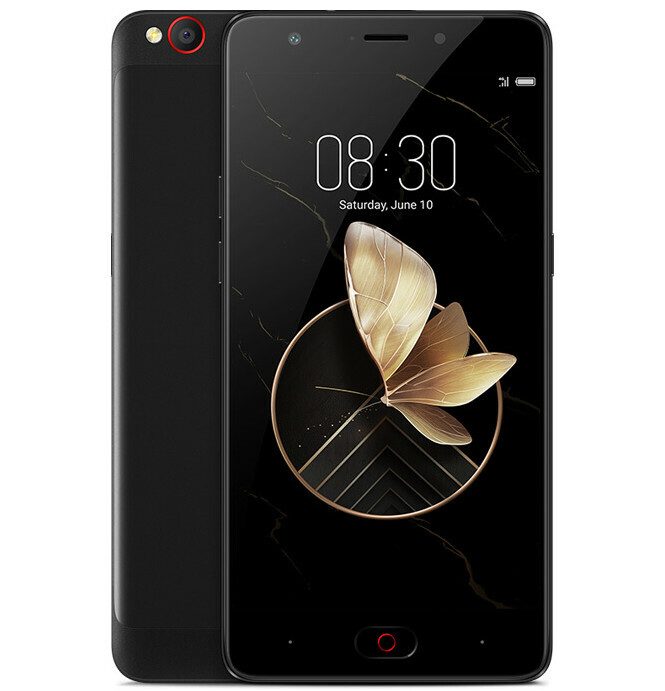 Nubia has launched Nubia M2 Play in India. It has a 5.5-inch HD 2.5D curved glass display powered by an Octa-Core Snapdragon 435 Processor with 3GB of RAM and 32GB of internal storage. Dual SIM device runs on Android 7.1.1 (Nougat) with Nubia UI 5.0, On camera, it has a 13-megapixel rear camera with LED flash, Sony sensor, 0.1s Hybrid Focus that uses both PDAF and CAF and a 5-megapixel front-facing camera.Nubia M2 Play has a metal unibody design, has a fingerprint sensor embedded into the home button Packed with a 3000mAh built-in battery.